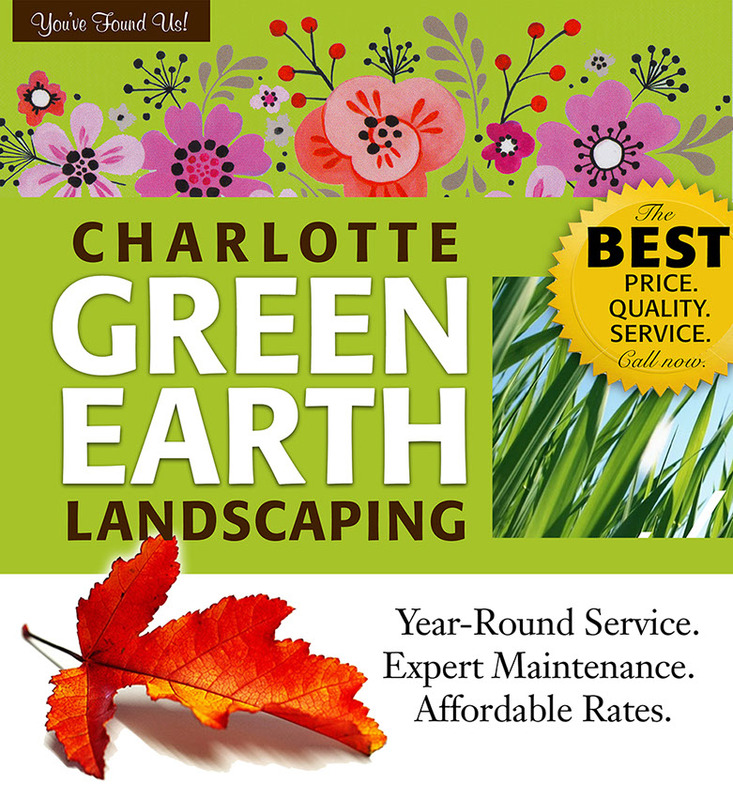 Charlotte Green Earth Landscaping is proud to serve satisfied residential and commercial customers in Charlotte, Mint Hill, Matthews, Indian Trail and many of the surrounding areas. We offer year-round services that will keep your property looking good in every season. Whatever you need—whenever you need it—we are there. Reliable. Affordable. Let's get started with a complimentary estimate today.